The Filippo Marazzi Foundation and MB America partner to present TASTE & MUSIC, a concert featuring multi-talented international artists Matteo Setti and Luisa Maggioni. The event will take place in the Knight Concert Hall at Adrienne Arsht Center for Performing Arts of Miami-Dade County (1300 Biscayne Blvd, Miami, FL 33132) on October 15th, 2016 from 9-10.30 pm. 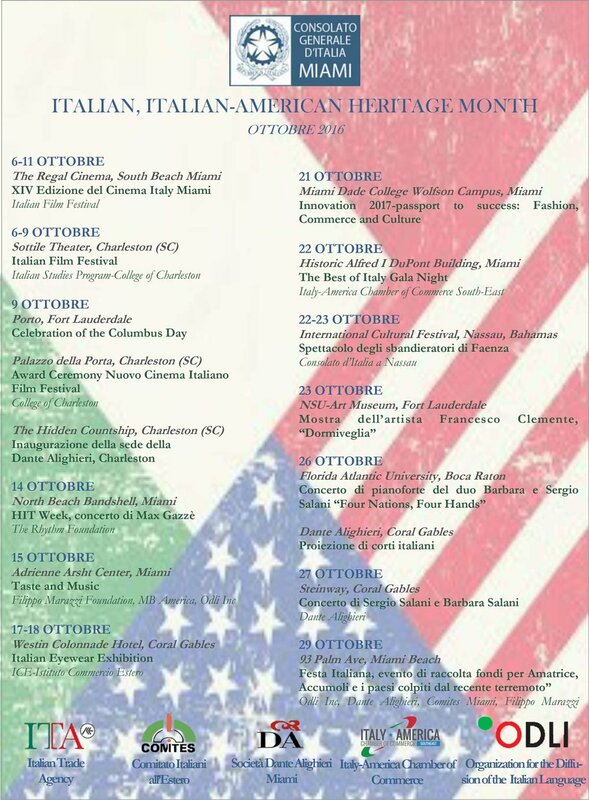 The concert is among the events organized under the patronage of the Consulate General of Italy in Miami during the "Italian, Italian-American Heritage Month" of October. For a delightful and rare evening of entertaining and moving songs with a doze of Italian American swing, register at eventbrite to reserve your complimentary seat.